 Find the Benelli M2 parts that you've been looking for here at Numrich Gun Parts. We've been helping to supply parts since 1950, so you can shop for your Benelli M2 parts with the confidence of knowing that every order is backed by our passion and experience. Order your parts today.